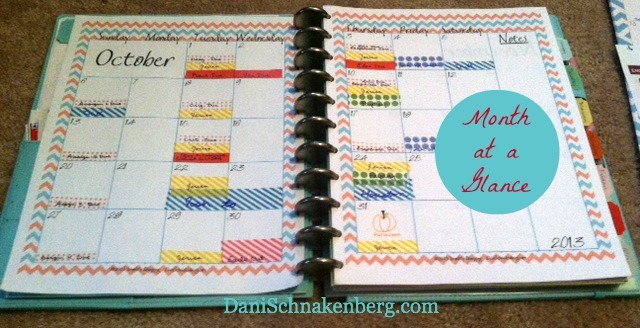 Today we’re going back to the basics with a monthly calendar printable. When I was designing my own planner, I decided that I really prefer my calendar sheets to show a full month on two pages. With a four kids, three businesses, a traveling husband and being back in college: I need all the space I can get! This setup allows plenty of room for the washi-obsessed and a healthy-sized notes section. Today’s download is only for Oct-Dec 2013. The 2014 pages will be available soon and other color schemes will be available in my shop (and that’s the case for most of my printables). Also, be sure to join our Printable Addicts group on Facebook and our Instagram challenge to win a beautiful ARC bound planner at the end of the month!